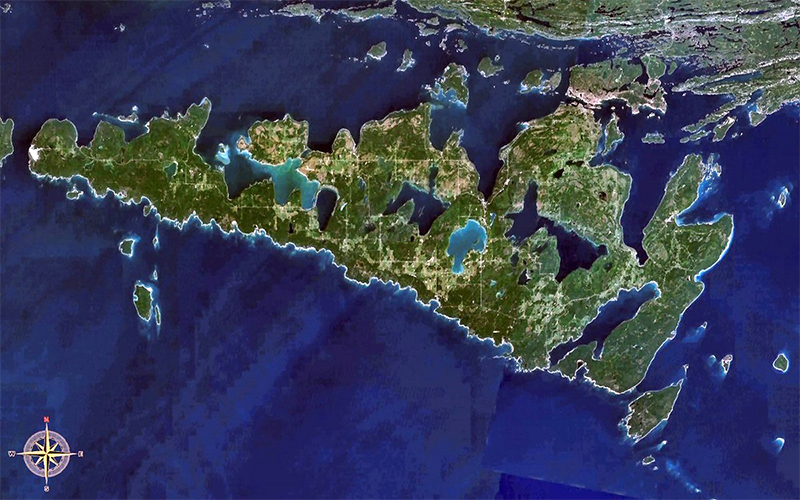 Manitoulin Island itself has 108 freshwater lakes, some of which have their own islands; in turn several of these “islands within islands” have their own ponds. 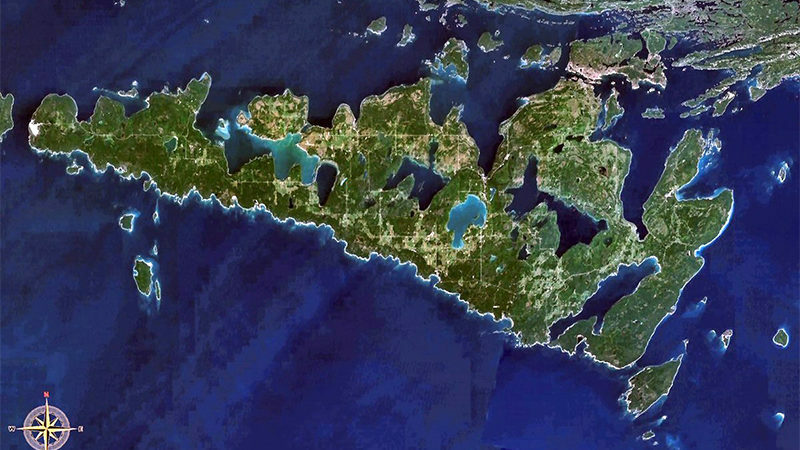 Lake Manitou, at 104 sq km/40 sq mi, is the largest lake in a freshwater island in the world (with an area of 2,766 sq km/1,068 sq mi) and Treasure Island in Lake Mindemoya is the largest island in a lake on an island in a lake in the world. Manitoulin separates the larger part of Lake Huron to its south and west from Georgian Bay to its east and the North Channel to the north. 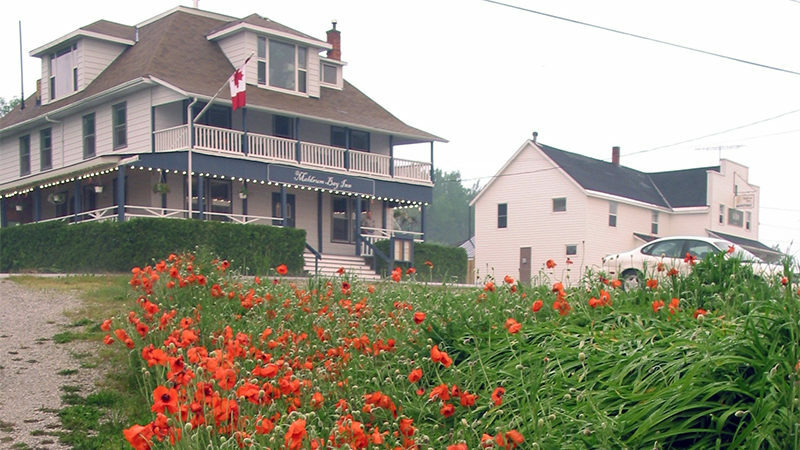 Manitoulin has two incorporated towns, eight townships, and six First Nations. 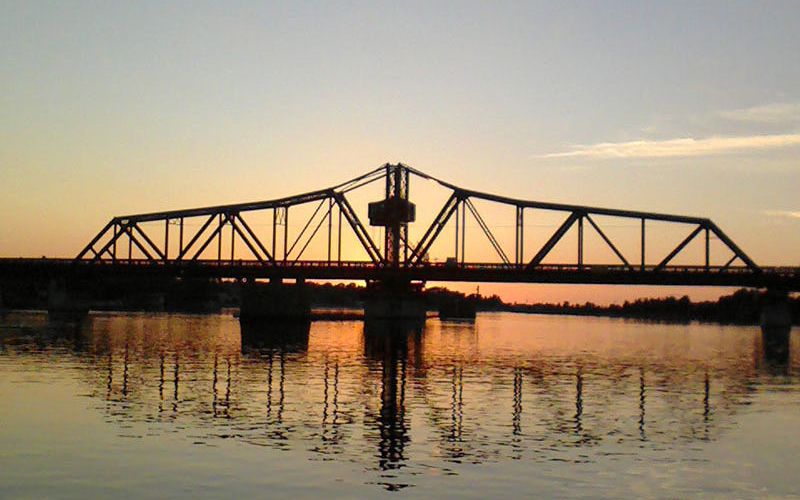 It is home to about 13,000 permanent residents—about 40% First Nation and 60% of European extraction. 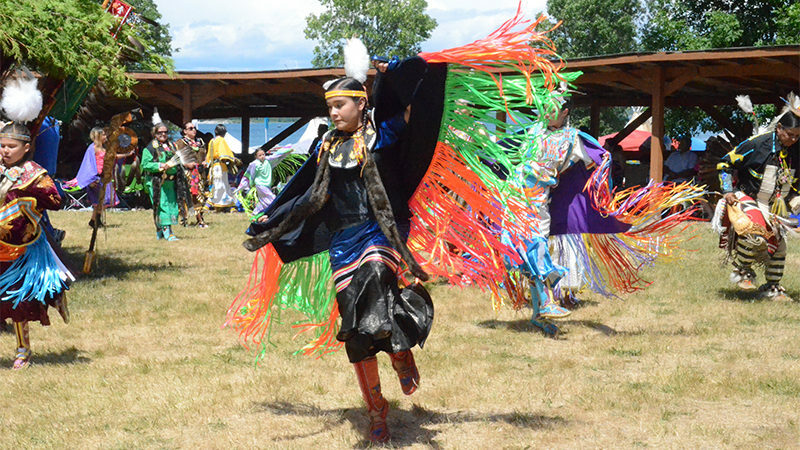 What sets Manitoulin apart from most other Canadian communities is the unique relationship, indeed partnership, that the two communities have. 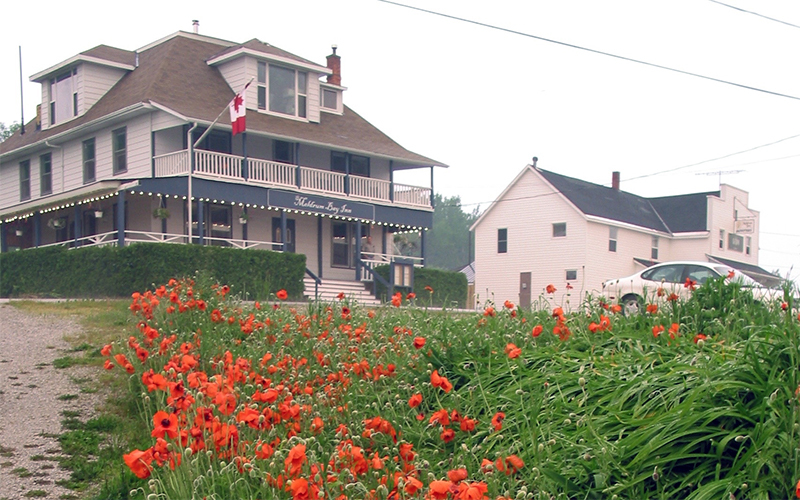 The Island is also “home” to many seasonal residents. Access to the Island is by the seasonally operating Chi-Cheemaun ferry, which runs between South Baymouth and the village of Tobermory on Ontario’s Bruce Peninsula; the one-lane swing bridge at Little Current (which is open for 15 minutes every hour in season to allow boats to pass between Georgian Bay and Lake Huron’s North Channel); and by private plane to one of two airports. 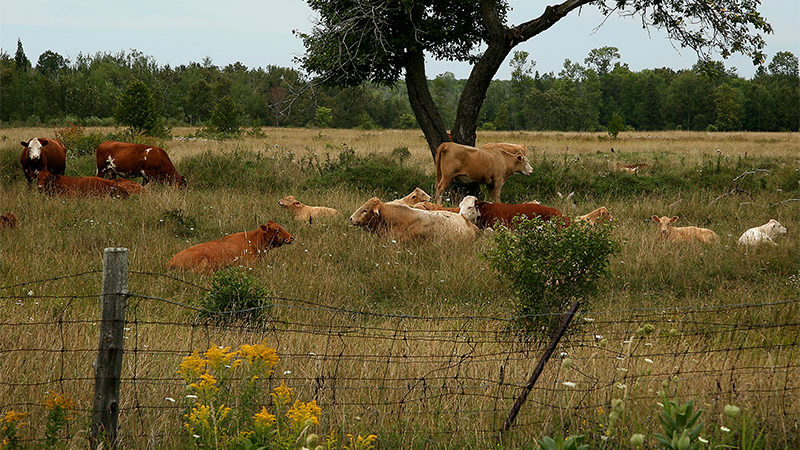 Some say that Manitoulin operates in its own time zone—known as ‘Island time’— a simpler, slower pace, more in tune with the environment and the great spirit Manitou. It’s a place for hunting and fishing, bicycle and horseback riding, kayaking and sailing, forest walks and stargazing. And it’s a place for the arts—written, visual, musical, dramatic—with galleries, productions, shows, and concerts. 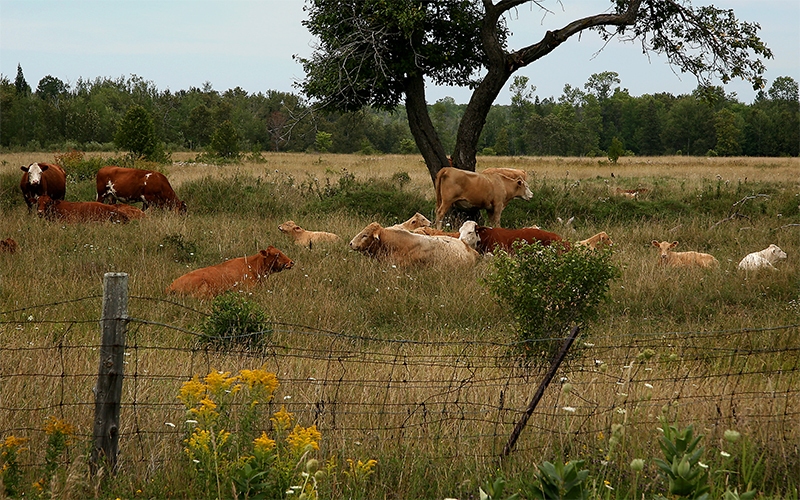 Woods and meadows, pastures and croplands, unique alvars, bays and beaches. 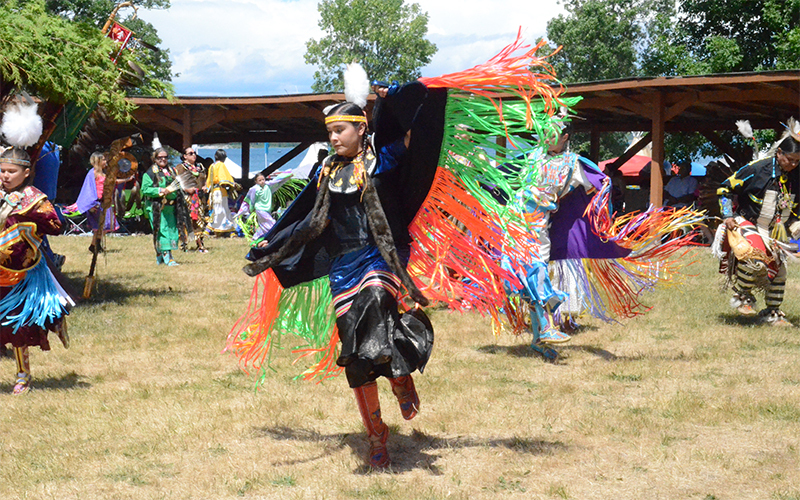 Farmers’ markets, summer festivals, powwows. A hospital with two sites, 10 schools (among them two high schools), a variety of coffee shops and restaurants, and even two breweries. 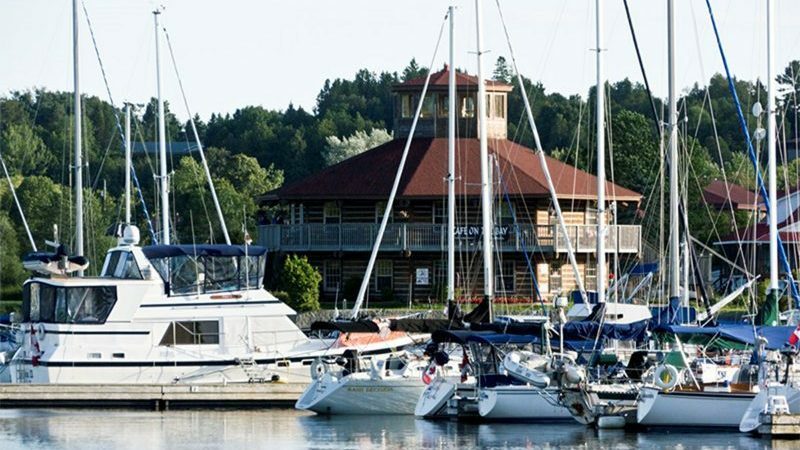 Like the other Great Lakes islands, Manitoulin relies heavily on tourism, but also counts government services, the service industry, and agriculture among its top economic drivers. 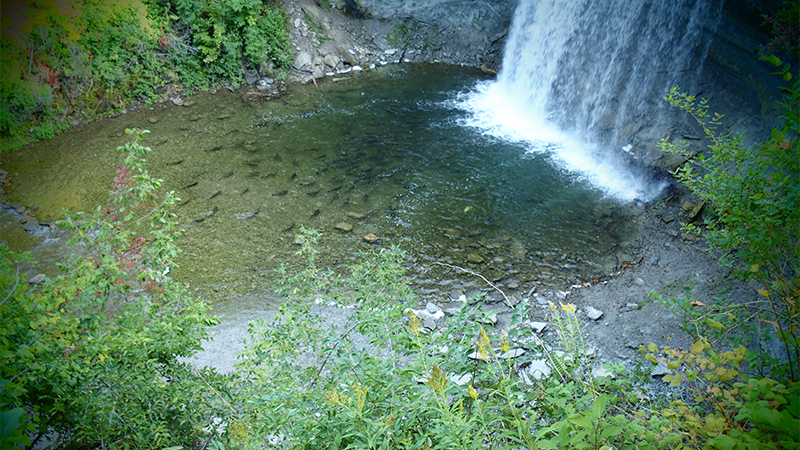 Manitoulin Island is a geological wonderland, and home to a great variety of interesting and sometimes unique flora and fauna. 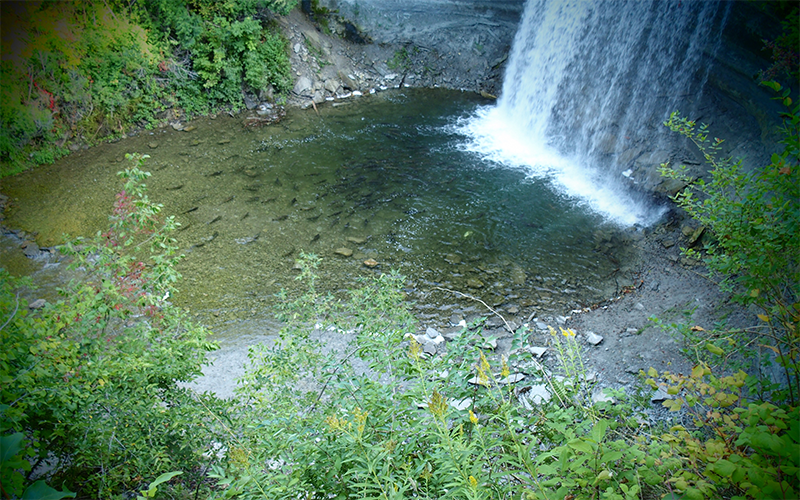 Salmon and trout spawn on the Mindemoya, Kagawong and Manitou rivers. 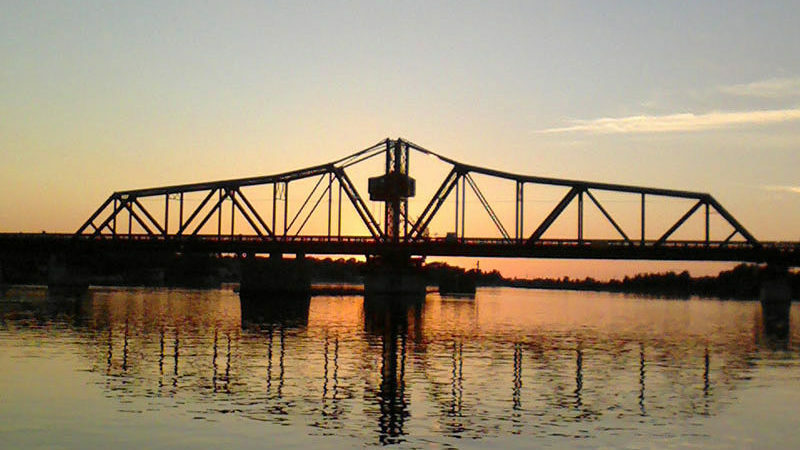 Lakes Manitou, Kagawong and Mindemoya are internationally known fishing destinations. 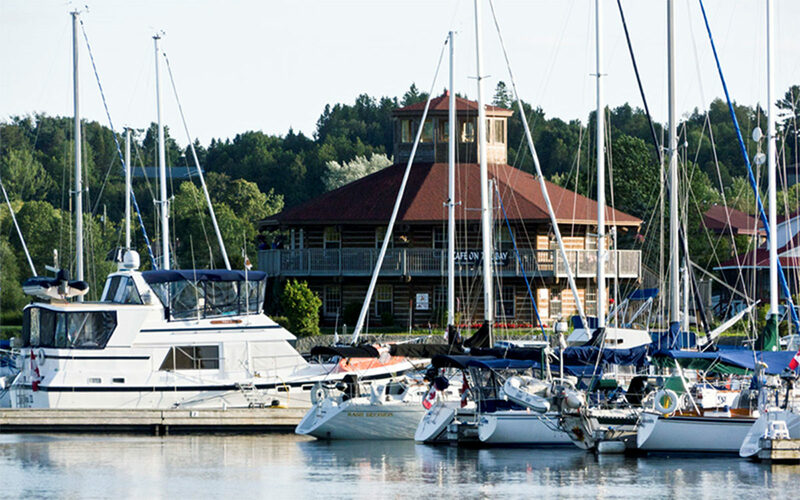 Georgian Bay and Lake Huron’s North Channel, with their drinkable clear water, are consistently ranked as one of the finest cruising destinations in the world. An adventuresome hiking trail winds steeply up the spine of the Niagara escarpment to the Cup and Saucer, the highest spot on Manitoulin Island. From there the horizon stretches in every direction, a panorama of hills, forest, and lake—all surrounded by a ring of bright water.